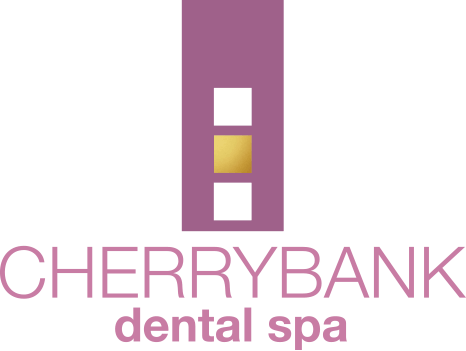 With artistry and skill, we use comprehensive cosmetic dentistry treatments such as porcelain veneers, porcelain crowns, composite bonding, and teeth whitening to create the beautiful smile of your dreams. Video Analysis – Studies have shown that lip movements in natural speech are very different to those in a posed smile. We often don’t see ourselves as others do so a short video clip helps us to see how your smile relates to your face in normal speech. 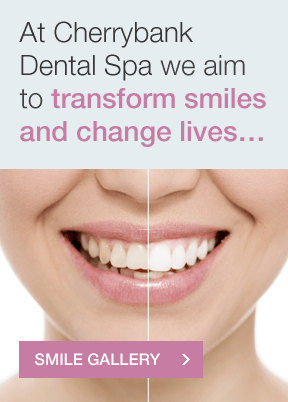 Smile Design Analysis – Designing changes to your smile we begin with the end in mind. We combine this knowledge with all the wonders of modern dentistry to find a solution that works from an aesthetic perspective, as well as biologically. This is then translated to our team of ceramists, dental technicians and specialists who can advise on all aspects as required and contribute to the blueprint of your smile. The digital smile design process can involve many different procedures designed to address a variety of dental concerns. Factors such as tooth colour, alignment, and proportion will be considered when determining which treatments are appropriate for you. Teeth whitening or porcelain veneers may be recommended to address concerns related to discoloration. 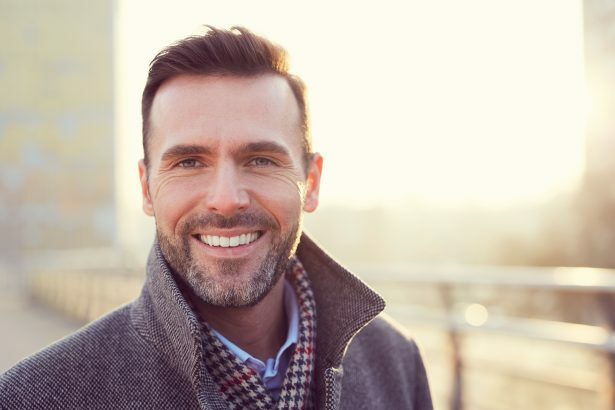 The appearance of teeth that are stained due to smoking, eating habits, ageing, and other factors can be dramatically improved with these treatment options. One major concern for many is misaligned teeth. There are a number of approaches that can dramatically improve a smile based on the severity of the tooth misalignment. Two of the most popular options include Invisalign® clear braces and porcelain veneers. After an examination, a cosmetic dentist may recommend a dental implant or a bridge to replace a missing tooth or teeth. These options can improve not only the appearance of your smile but also restore its functionality. During your initial appointment, you will come to our practice to discuss your goals for your new smile. After viewing slides, photographs and case studies of our prior cosmetic dental treatment results, you will choose the new size, shape, and colour of your teeth. 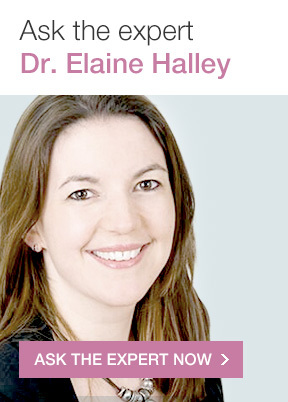 Taking into consideration your facial shape, lip line, eye position, and jaw angle, our cosmetic dentists, led by Dr Elaine Halley, will help guide your choices and create the best smile to match your facial features. After your consultation, we will study the photographs, X-rays, and digital analysis of your teeth in order to come up with an appropriate treatment plan that fits your needs. 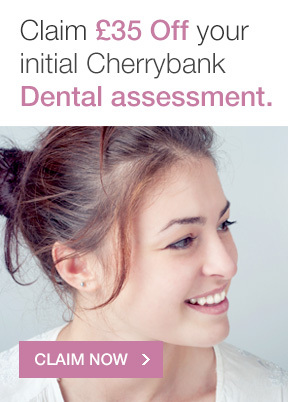 At you earliest convenience you will return to one of our dental practices in either Perth or Edinburgh where we will share the plan with you, discuss the cost of the procedures, and present computer-generated images of your new teeth. If you are satisfied with your individualised cosmetic dentistry plan, we will then schedule your treatment, or we may even begin your treatment immediately. 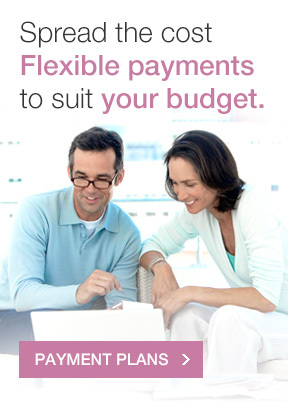 Contact us today for more information or book an appointment.